Alfonse Carducci was a literary giant who lived his life to excess—lovers, alcohol, parties, and literary rivalries. 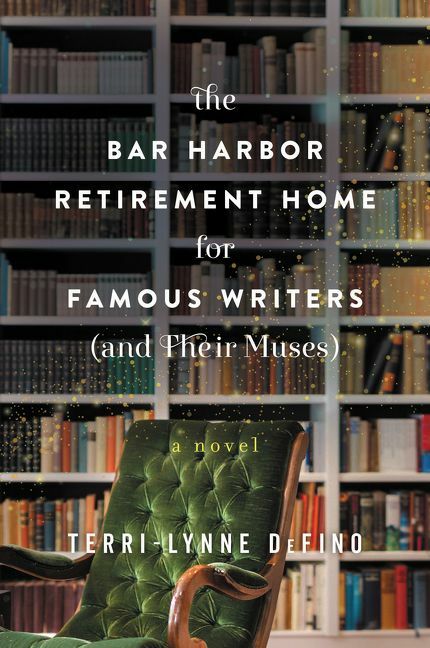 But now he’s come to the Bar Harbor Home for the Elderly to spend the remainder of his days among kindred spirits: the publishing industry’s nearly gone but never forgotten greats. Only now, at the end of his life, does he comprehend the price of appeasing every desire, and the consequences of forsaking love to pursue greatness. As the edges between story and reality blur, a world within a world is created. It’s a place where the old are made young, the damaged are made whole, and anything is possible.